Dat Xanh Group (DXG) has been long time known as the leading distributor of real estate projects. 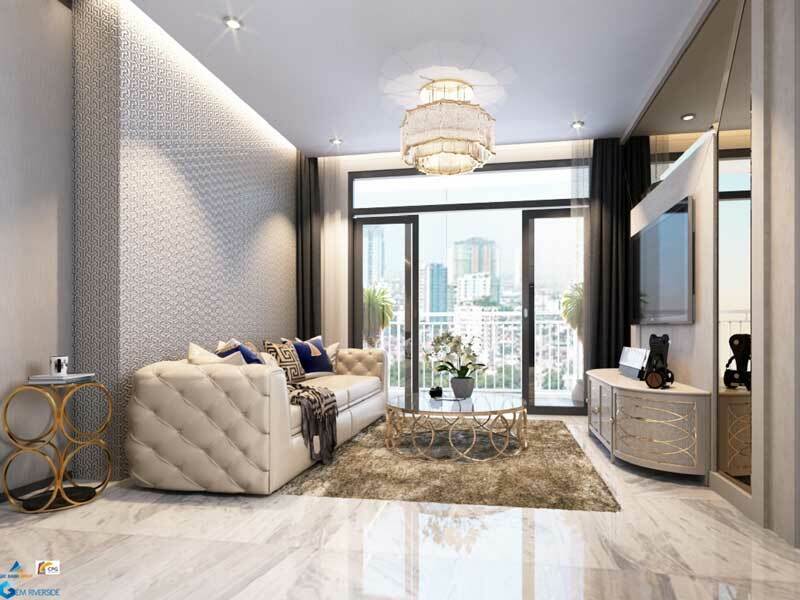 DXG has transformed themself into the owner of a series of projects such as: Sunview Town, Luxcity, Opal Riverside, Opal Garden with reasonable price and good quality. In the beginning of 2018, DXG officially launched the project of Gem Riverside, the largest and most advanced of DXG. Located in the heart of District 2, it owns 2 river frontages, right next to the Rach Chiec Sports Center project (Seagame 2021 preparation). Plus, the price of DXG very well in the early stage, surely the project will once again cause market booming. Project location Nam Rach Rach Street, An Phu Ward, District 2, Ho Chi Minh City, HCM. Official distribution agent Dat Xanh Service Joint Stock Company Premium-S.
Area apartment - 1 Bedroom: 49.14 m2. - 2 Bedrooms: From 71.01m2 - 85.06 m2. - Duplex Villa: From 129.29 m2 - 201.67 m2. - Penthouse: From 107.78 m2 - 151.19 m2. - Garden Apartment: From 71.01 m2 - 95.01 m2. 1. 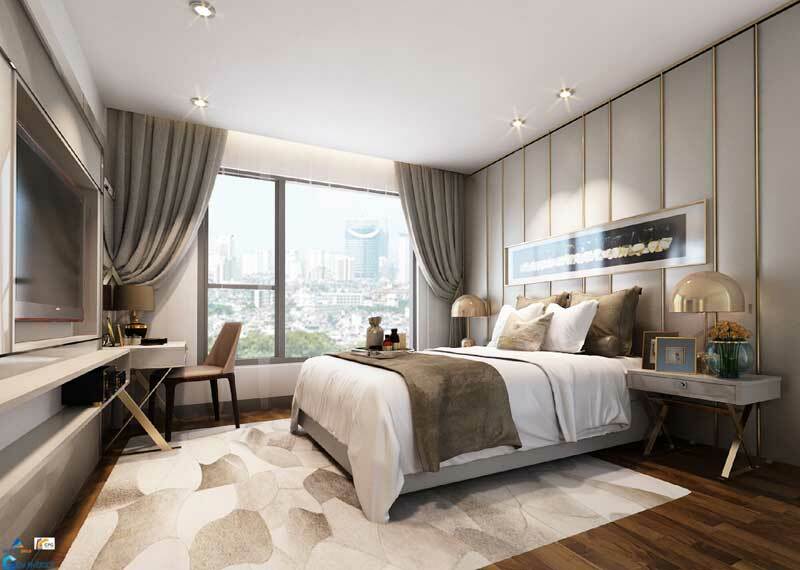 Gem Riverside Condominium Project is located in District 2, HCMC - the area with the fastest growth in the city. Gem Riverside is a high-end concominium project with area of 6.7ha. The project owns two very favorable river frontages. Gem Riverside is located in District 2 where being invested with biggest budget for infrastructure development by the city goverment. 2. Location Gem Riverside has convenient transportation. Gem Riverside is located at Song Hanh expressway (started in 4/2017) connected with Mai Chi Tho Avenue. So the residents can move to Thu Thiem urban area only 10 minutes and to District 1 only 15 minutes. The location is very convenient to go to work everyday with very little travel time. At the weekend, the residents of Gem Riverside want to travel to Vung Tau, Phan Thiet is extremely convenient because the project is located near the highway Ho Chi Minh City - Long Thanh - Dau Day. 3. Project location Gem Riverside owns two river frontages. Real estate sites near the river are always welcomed by many customers because the river will bring good feng shui to the area. River helps to regulate the humidity in the air, making the environment always cool. In addition, in the heart of Saigon's hustle and bustle, after a hard day's work, just sit back and enjoy a cup of coffee watching the river. Gem Riverside is the ideal place for your family life with 4 beautiful views. Located on the 2 sides of the river, Gem Riverside is very good in feng shui. 4. Location Gem Riverside has beautiful view. Riverside West Gem is adjacent to the River and Palmcity project of Keppel Land. - The east side is unblocked as the adjacent Gem Riverside is an adjacent townhouse and Novaland villa area. If you choose to view East ward, in the future, certainly will not be covered by any high-rise buildings. A special point of this view is that residents see the whole Giong Ong river. If you look further and further, you will see that the Soai Rap river is very beautiful. East Gem Riverside bordering the town house and Lakeview City of Novaland. - The south side: Your vision may be limited by the Homyland condominium, but in return you have two beautiful riversides. South direction is always chosen because not affected by the intense sun. South View river and residential area Nguyen Duy Trinh District 2. - The north side: At this point you only see bare land, wild plants. However, you will be "unbelievable" in your eyes because this area will spring up sports center Rach Chiec with a scale of 180ha. This is a sports center that is invested by the city with international standards, which will be a proud symbol of the city. In the north, adjacent to the SPECTACULAR SPORTS CENTER was built to welcome Seagame 31 in 2021. Gem Riverside Apartments can be likened to "Miss Universe". Currently the beauty is not many people know that the opportunity for you to own "Miss" with low cost. 5. The value of the gem riverside will rise sharply when the Rach Chiec sports complex will be constructed. The Rach Chiec Sports Complex (District 2) will be restarted after 20 years of projecting to serve the bid of SEA Games 31, which is blowing "new wind" into the real estate market in the East. 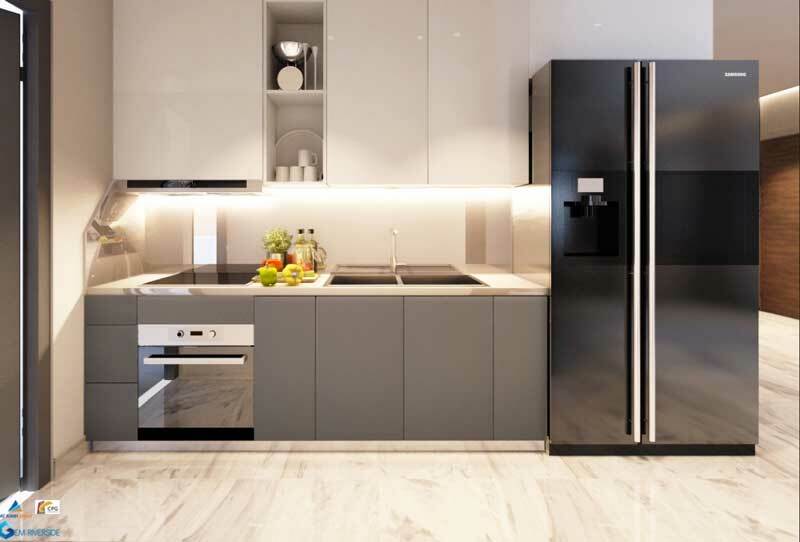 Designed by CPG Consultans' leading architects, Singapore is well known for its state-of-the-art facilities, architecture and facilities in many countries. 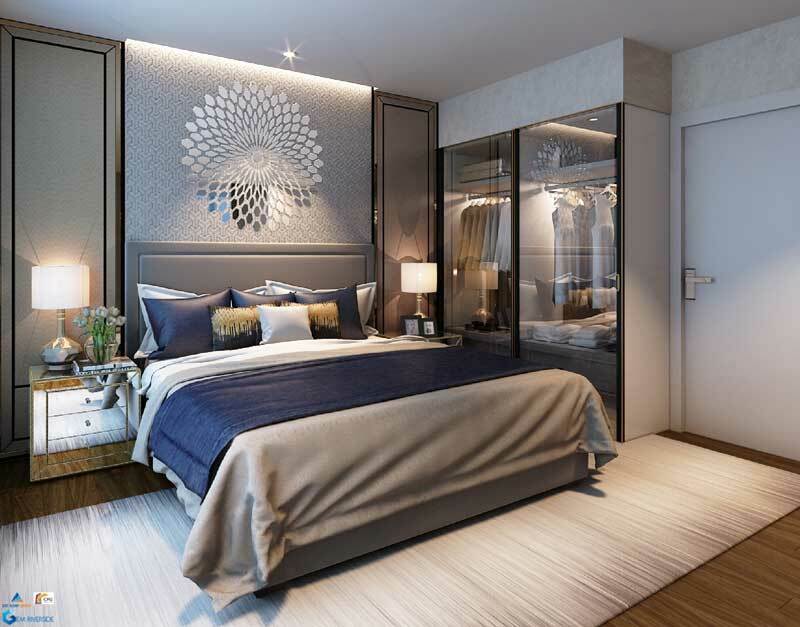 In Vietnam, Dat Xanh Group has trusted the CPG Consultans contractor to undertake the Gem Riverside project with the goal of "realizing the dream" to create the project "Ha Long Bay in the heart of Saigon". Gem Riverside is designed similar to Ha Long Bay with the natural landscape. The area with the beauty of the green, cool air and water around buildings to achieve the perfect living place. Unlike other projects in the same segment, Gem Riverside focuses not only on infrastructure but also on investing in the most natural elements. 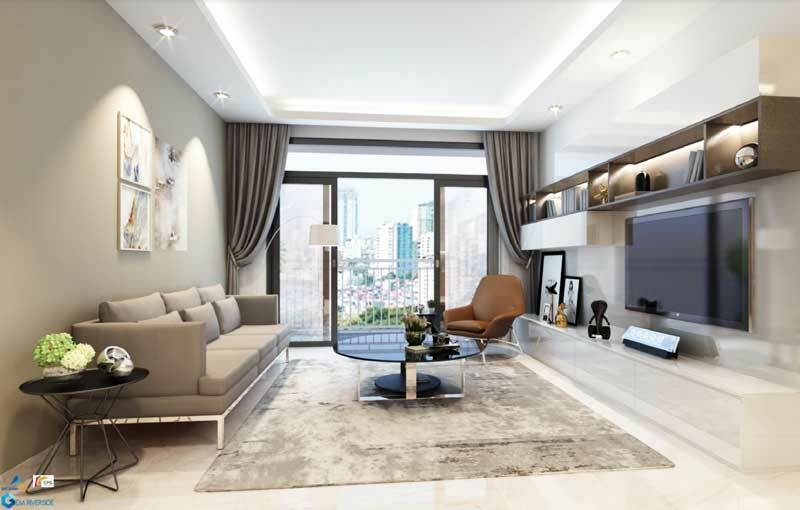 Singapore standard living space with sophisticated design, class and luxury, using high-grade building materials from leading brands in the world, synchronized modern style. The residents will enjoy the feeling staying in a resort, relaxed after long days of noisy, hastily. With a total area of over 6.7 hectares, the density of construction is only about 31%, the remaining area will be dedicated to finishing more than 45 luxury utilities and green spaces of nature, trees. grow. The infinity pool area, aerial garden, tennis court ... will be the highlight utilities of the Gem Riverside. In addition, over 60 utilities around are also plus points for this project. 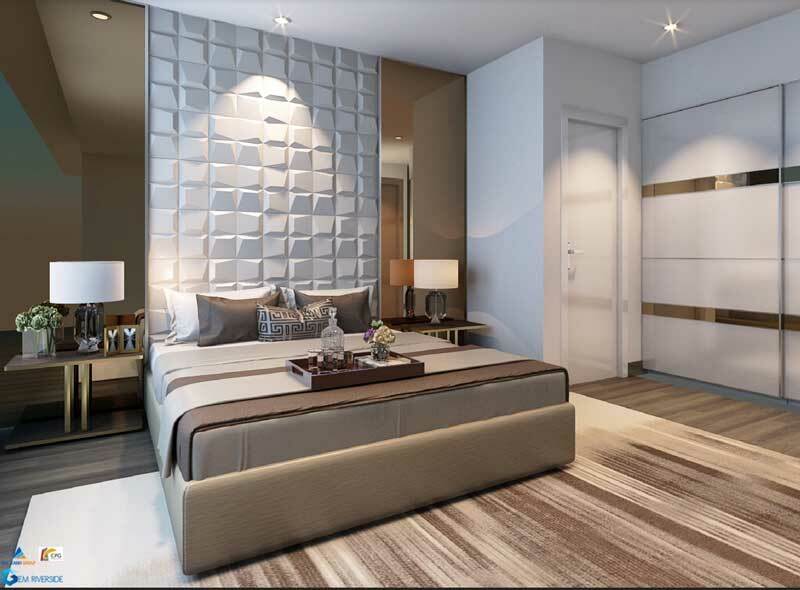 Gem Riverside provides customers with apartments ranging from 1 - 3 bedrooms, ranging in size from 50 - 90m2. All apartments of the project have a beautiful view of the city of Saigon. 3 Bedrooms: 71.01m2 - 76.12 m2 - 79.98 m2 - 80.76 m2 - 81.17 m2 - 85.06 m2. Duplex Villa: 129.29 m2 - 134.71 m2 - 137.61 m2 - 152.69 m2 - 159.08 m2 - 160.65 m2 - 175.38 m2 - 201.67 m2. Penthouse: 107.78 m2 - 118.96 m2 - 125.08 m2 - 132.66 m2 - 143.39 m2 - 146.17 m2 - 151.19 m2. Apartment Garden: 71.01 m2 - 76.12 m2 - 79.98 m2 - 80.76 m2 - 81.17 m2 - 85.06 m2 - 94.93 m2 - 95.01 m2. All apartments have square design, feng shui. Especially, all apartments can receive sunlight, receive natural light, close to nature in the true meaning of green living today. - Each apartment has its own private balcony to receive natural light, fresh air, fresh air. - The interior of the Gem Riverside apartment is very luxurious. During the announcement, customers will have the opportunity to hit the car SH 125i when registering the right to buy apartments. In addition, DXG also offers a variety of flexible payment methods suitable for all types of customers.